College offices will be open prior to 11am as staff are able to safely arrive on campus. Staff, please use your best judgement to arrive on campus this morning; if you can safely get to campus prior to 11am, please do so. 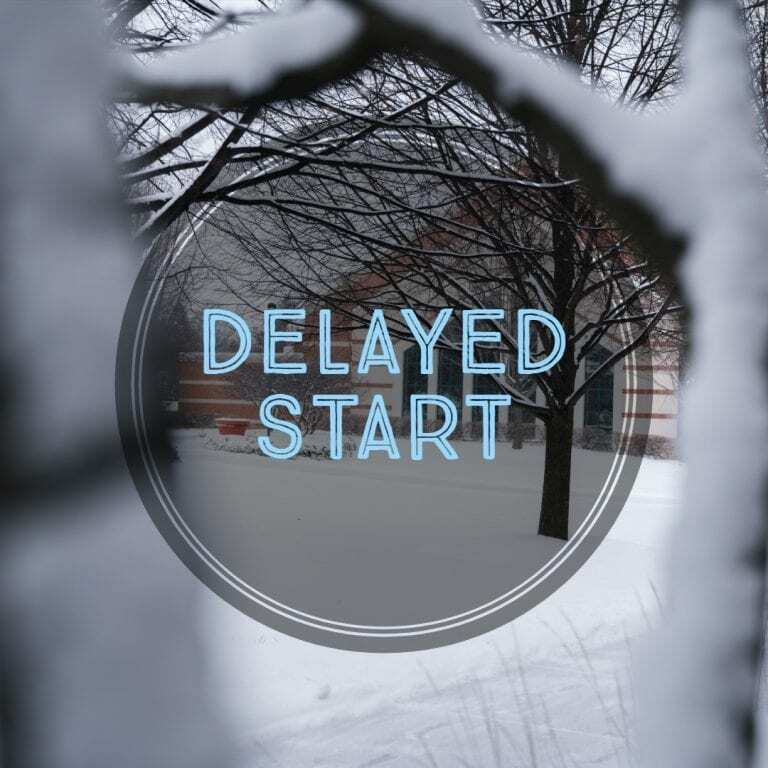 If weather conditions warrant a change in this schedule, we will notify you of those changes via email, emergency text service, website and also the College’s social media accounts as well.